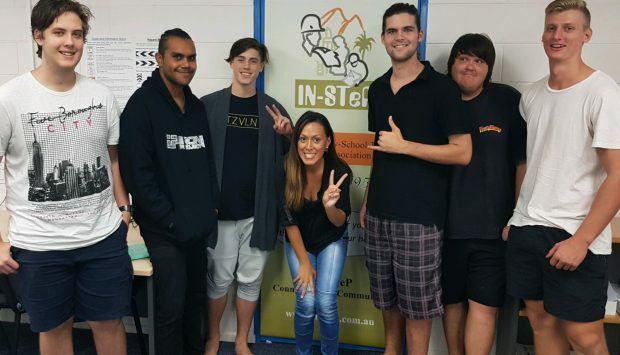 As a community based organisation, IN-STeP is committed to serving the community through Service Provision, Community Development and Organisational Development. IN-STeP is dedicated to achieving the highest standards of service to the community and in undertaking our business activities, maintain a healthy and safe environment for our management, staff, customers and community. 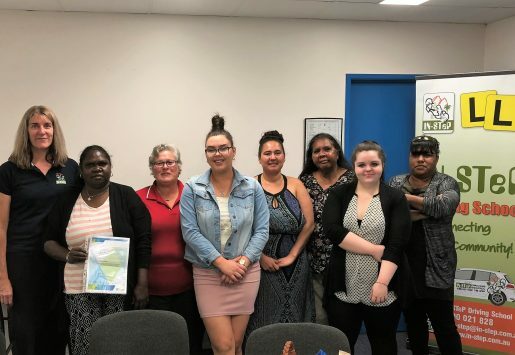 Work with the community to develop options to increase general participation in community life, in partnership with community organisations and local state and commonwealth Governments. Sustain and improve the organisations effectiveness and efficiency through professional management, valuing staff and promoting creativity and innovation. All members of IN-STeP, Management Committee and Staff, are expected to embrace and develop the philosophy of continuous improvement. Members and staff are encouraged to seek means of improvement in all areas of IN-STeP and recognise that this can only be achieved with the input of all concerned. One of the benefits of being a community non-profit organisation is meeting great people and having the opportunity to help people. Making a difference in someones life really is a rewarding experience. So you can imagine how we felt about this? Your service is amazing and I wanted to say thank you! I only wish some other services would learn from your great help and support. Thanks Jayne, it really is our pleasure.